Authority Marketing is the focus of marketing that positions one as the expert in their industry and differentiates them from their competitors. This form of marketing is sort of an extension of personal branding. Your personal brand should reflect who you are, what you’re about and the purpose you serve. And in doing so attract your desired audience and connections. Authority marketing strengthens this effect by not only ensuring your brand reflects who you are but it also elevates your positioning that will distinguish you in your industry and raise your influence among others. Rock My Image is an authority marketing agency aimed to produce Rockstar Professionals by working with entrepreneurs with the right attitude, expertise and drive to do what it takes to live their BOLD Vision. Expert Brand Positioning – In order to be perceived as an expert, you need to be positioned as an expert. This should be an authentic effort, you really need to be an expert in your industry. Content Marketing – By creating valuable content, you can provide value to your audience while positioning yourself as a thought leader. Lead Generation – Being seen as an authority is great but you still need to acquire leads to take advantage of the positioning. Develop a system to collect information from potential prospects and then nurture the leads to get them to take the desired action. Public Speaking – Speaking whether in person or online is perhaps one of the most powerful practices to develop your authority. It lets your audience experience your thoughts as well as your personality and style. Book Authorship – Writing a book is a great way to document your thoughts and share your thoughts and perspective. A book can be an excellent sales tool. Referral Marketing – They say it’s not what you know, it’s who you know. There is some truth to that. By being connected to the right people you can get better opportunities, easier, with less money. Publicity – Leveraging public relations will get your message in front of your audience with high positioning. 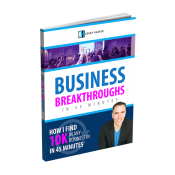 This will keep you top of mind and elevate your status. Event Marketing – Participating in events gives you the opportunity to interact with people and make connections. It shows that you are happening. Principles – Perhaps one of the most important pillars is your principles and values. Those who are being deceitful or misleading will eventually get found out. In order to really get the best results from authority marketing your message, your image and your marketing should all be authentic. 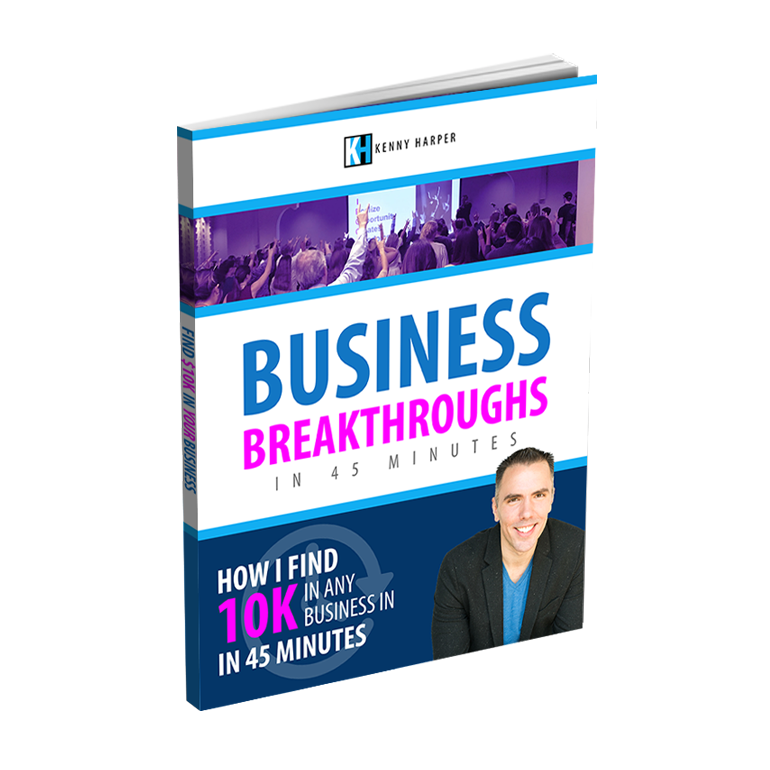 Live with integrity, honesty and sincerity and the other values that are important to you and this will help you be a true Rockstar Professional. Authority Marketing has a lot of components and it can be a challenge to tackle without a plan. Before you start marketing away, you need to have a strategic plan. Before you have a strategic plan, you need to assess where you’re at to see where you need to put your focus. 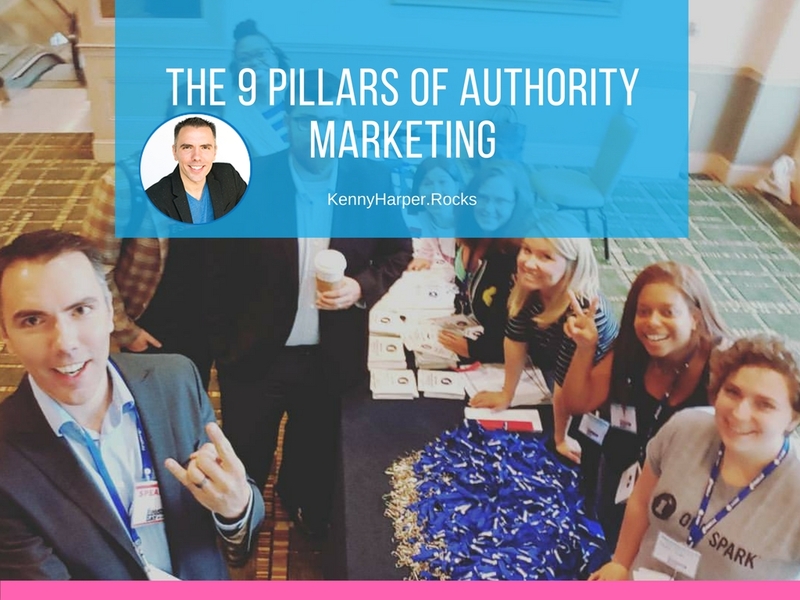 Which of the 9 pillars of authority marketing do you need to work on?